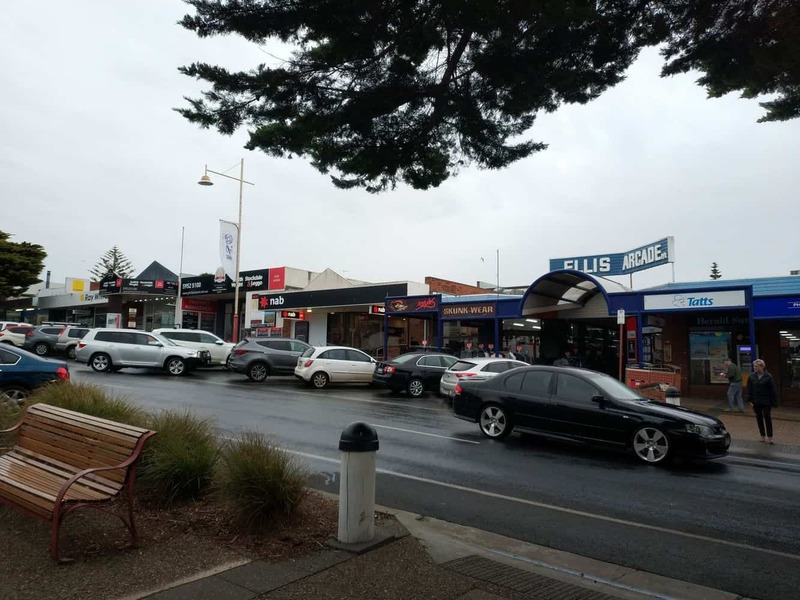 Known as a vibrant and diverse tourist town, Cowes is a small picturesque town popular with holidaymakers to Phillip Island. 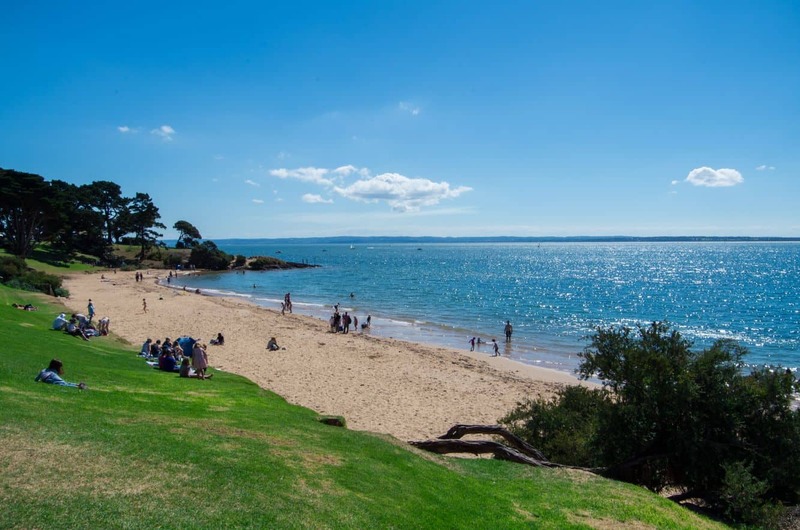 Named after an English town, Cowes is a wonderful holiday destination facing the Western Port Bay in Victoria. 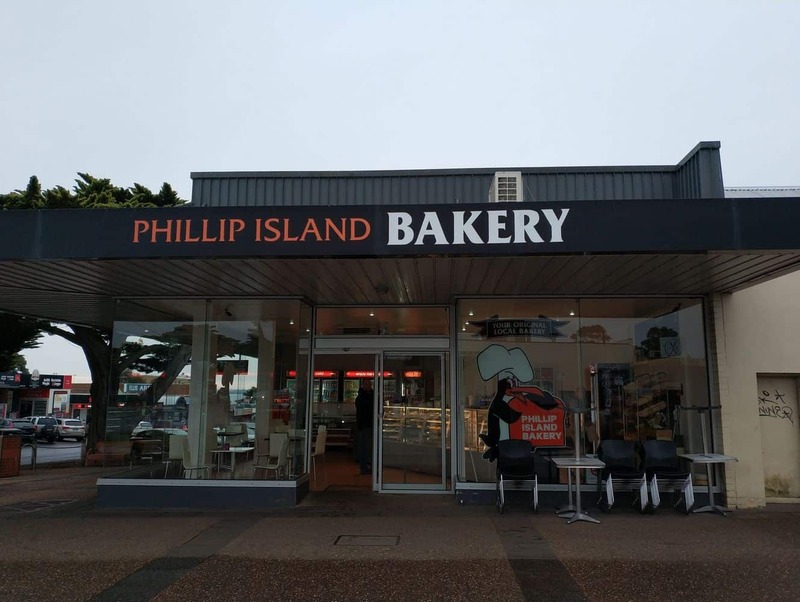 Staying at some of the quality Cowes accommodation gives you the chance to enjoy and explore the many natural wonders that Phillip Island has to offer. 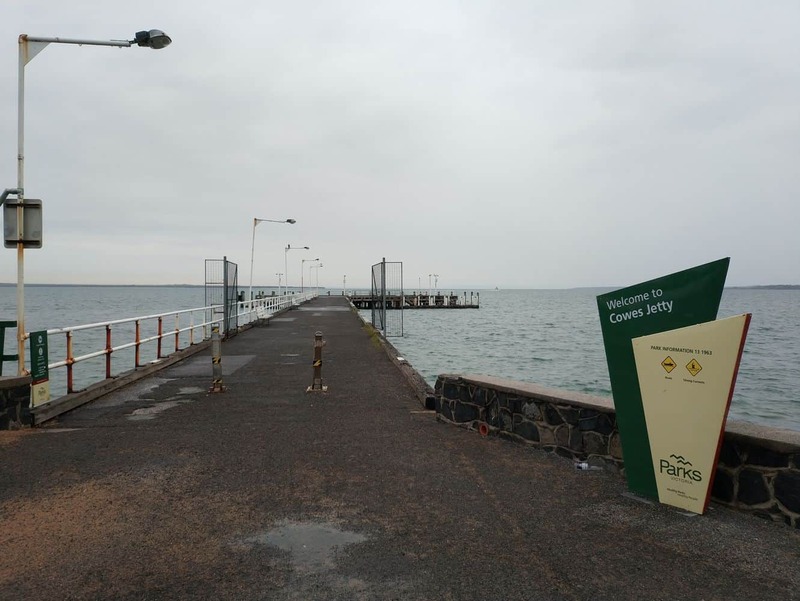 This is why caravanning and camping are popular accommodation choices whilst staying in Cowes. 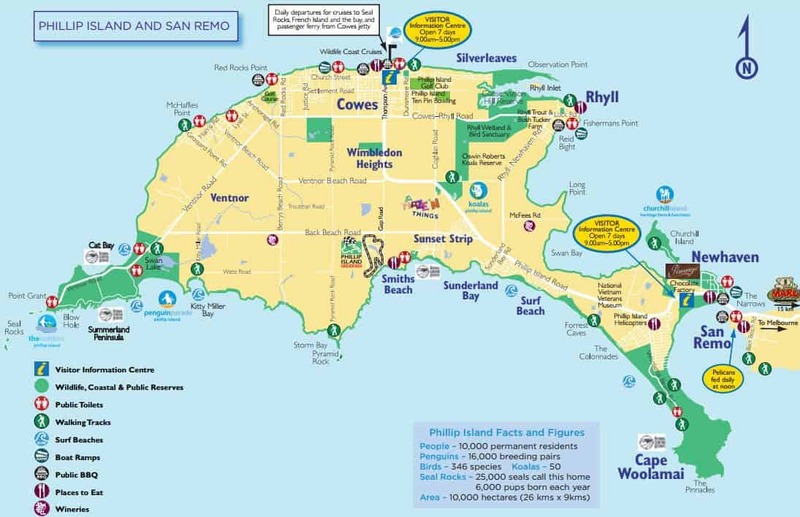 Cowes boasts an ideal setting for picnicking and day trips for those travelling with children. 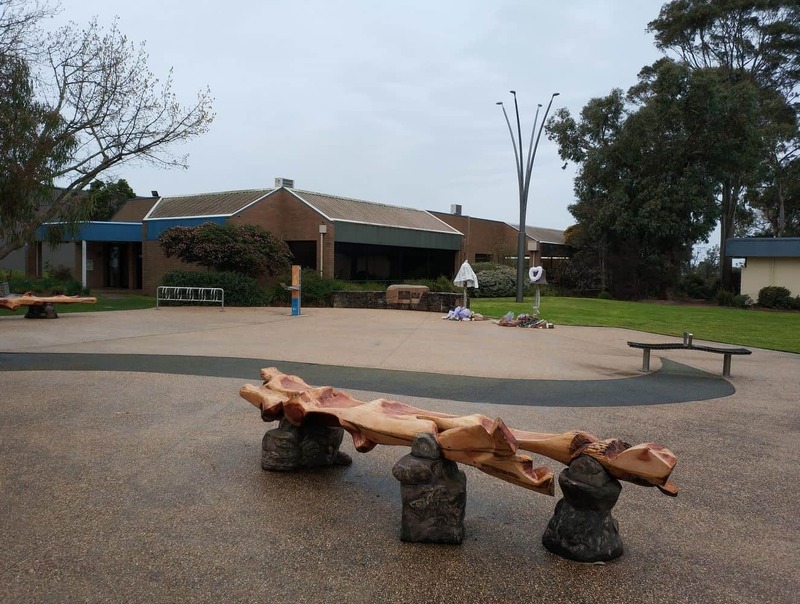 Each of these picnic areas has BBQs, children’s playground and an array of activities for visitors to enjoy. 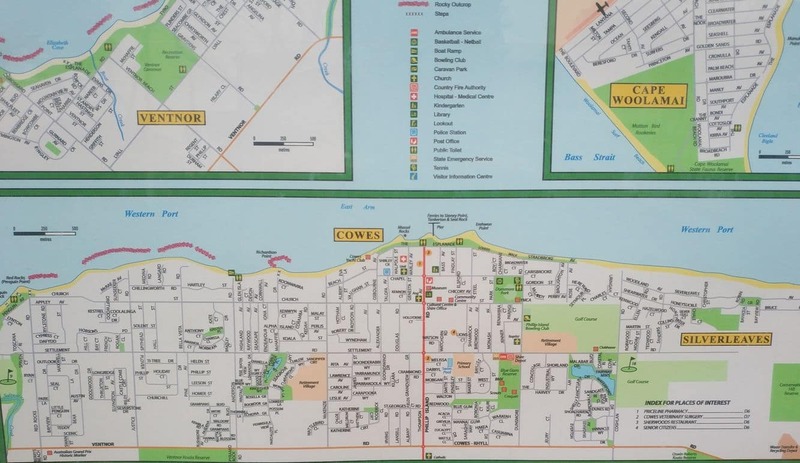 Whether you love fishing, boating, hiking or biking, you will have plenty things to see and do in Cowes. 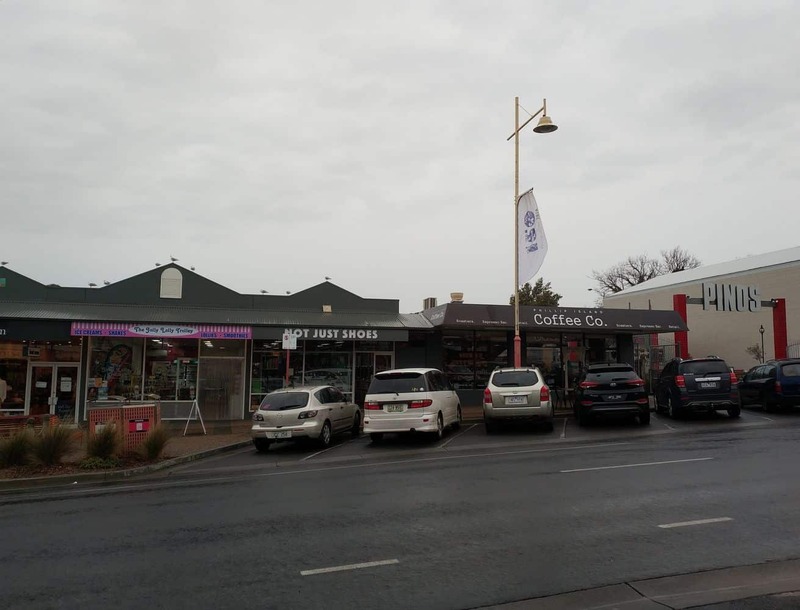 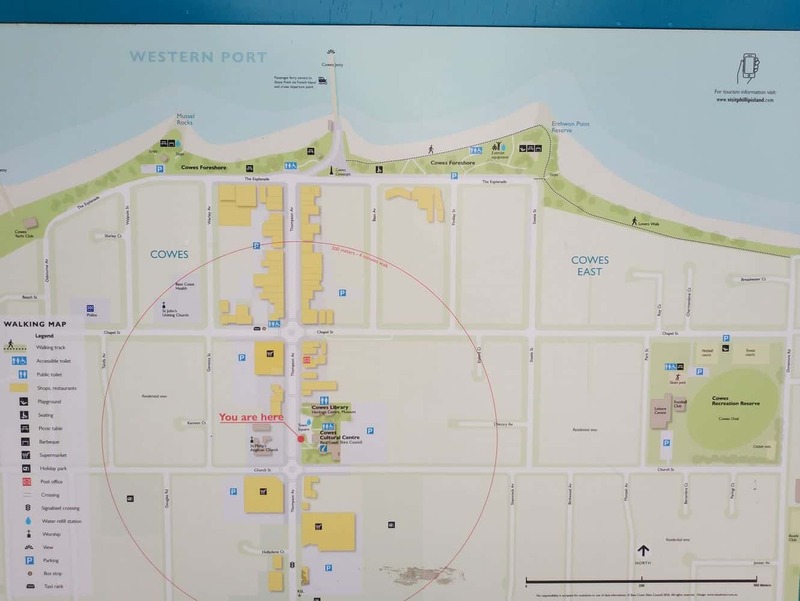 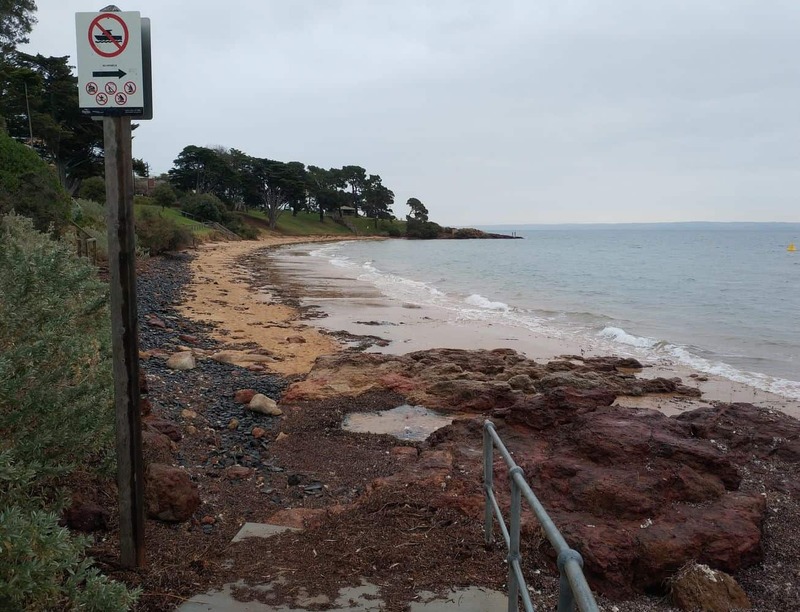 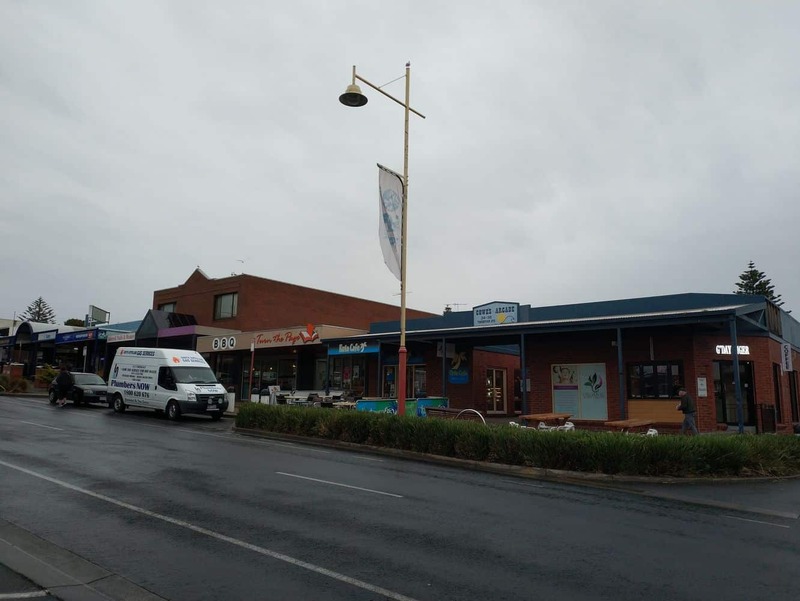 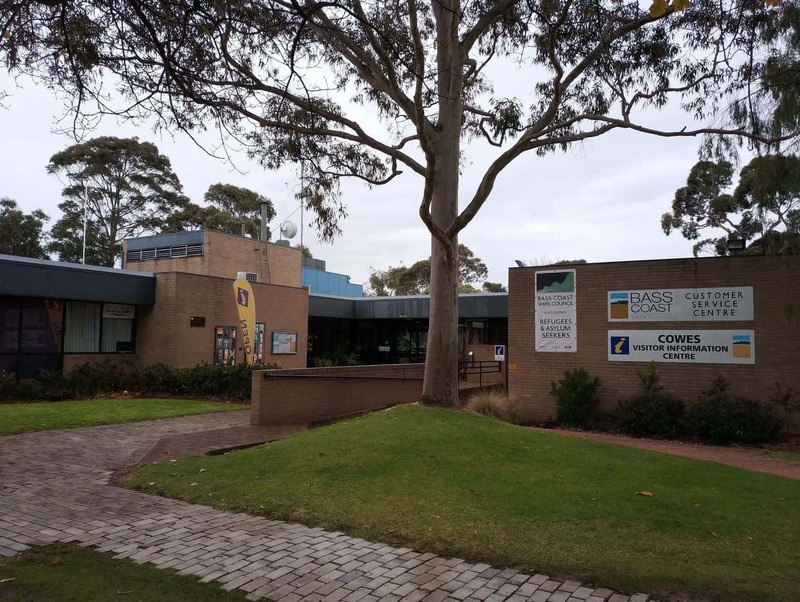 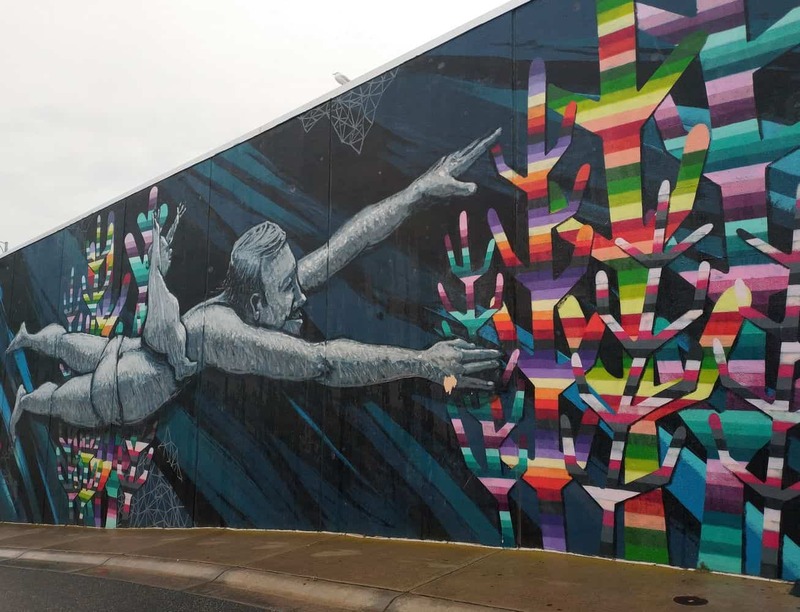 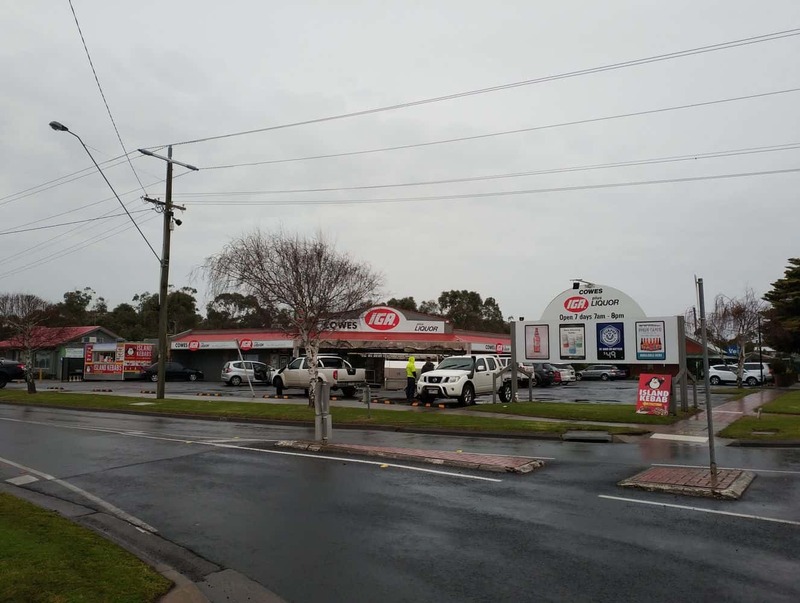 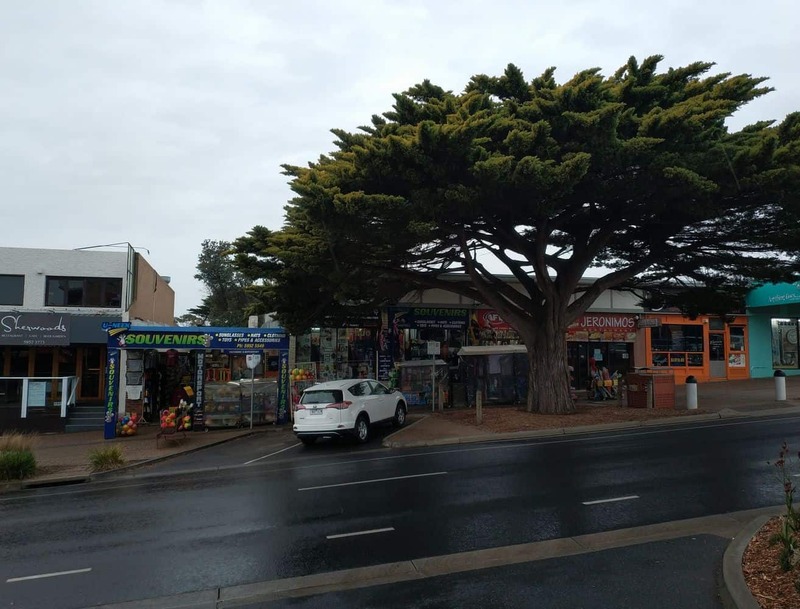 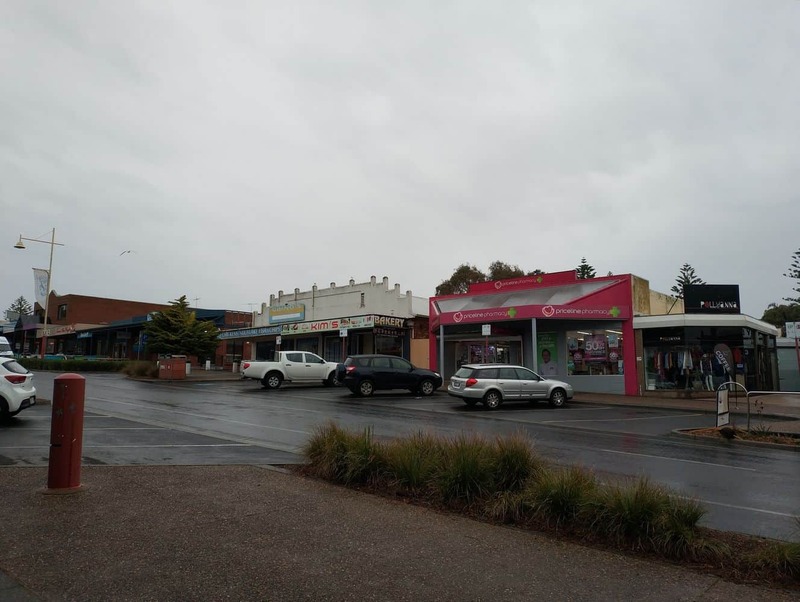 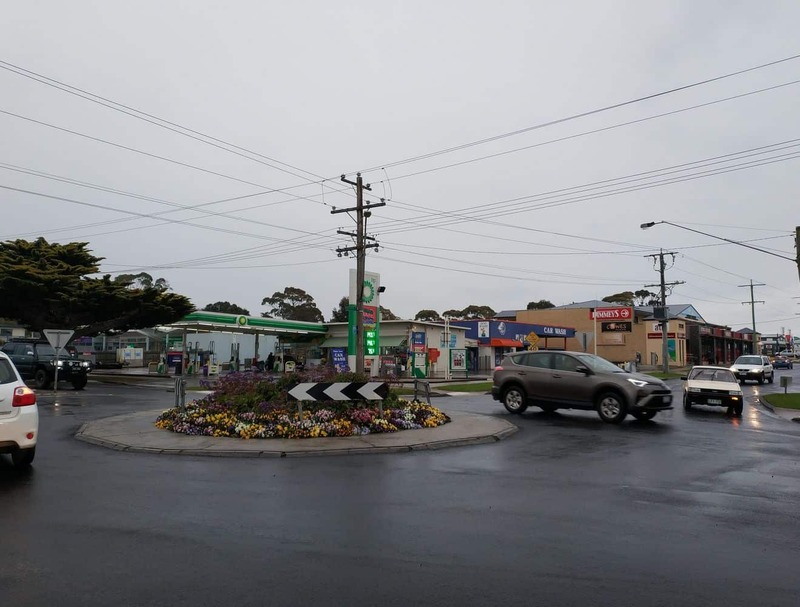 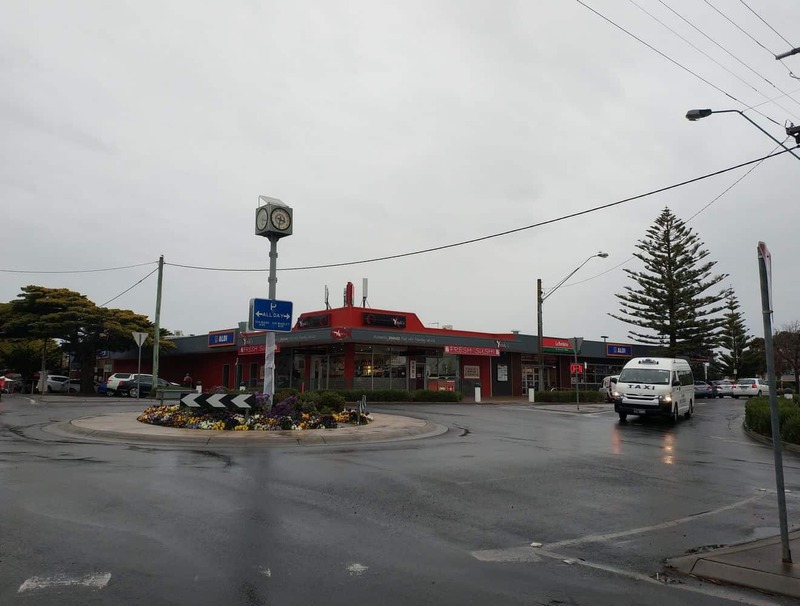 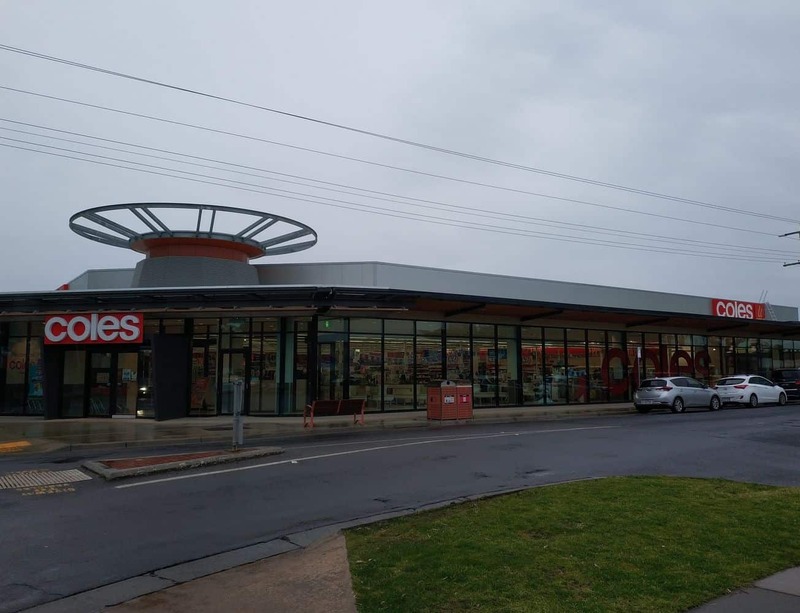 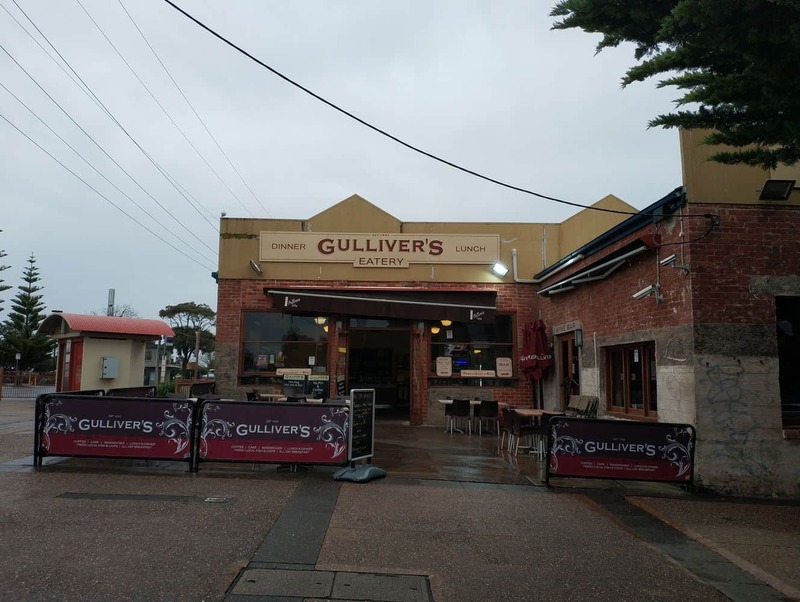 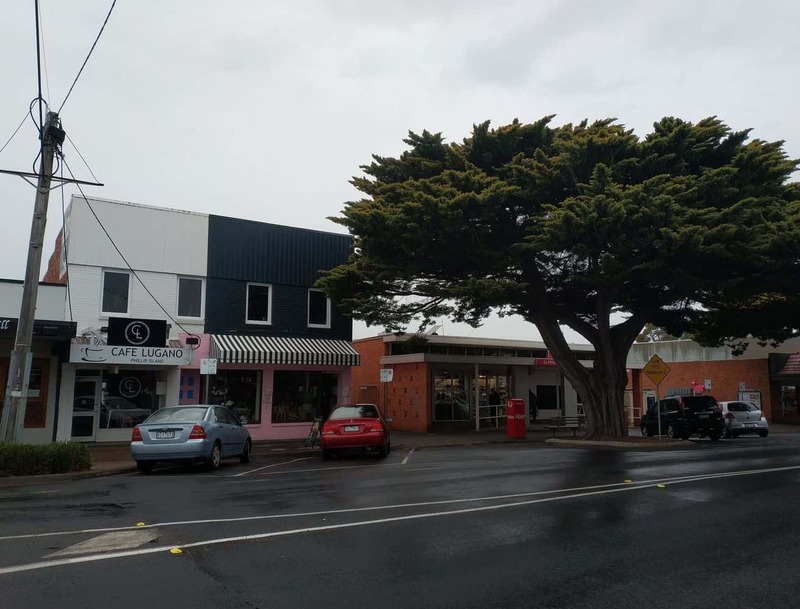 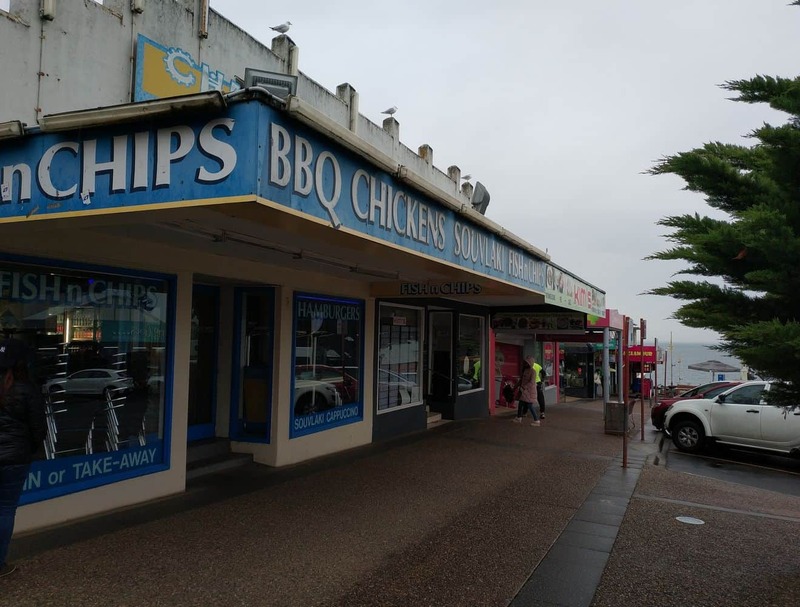 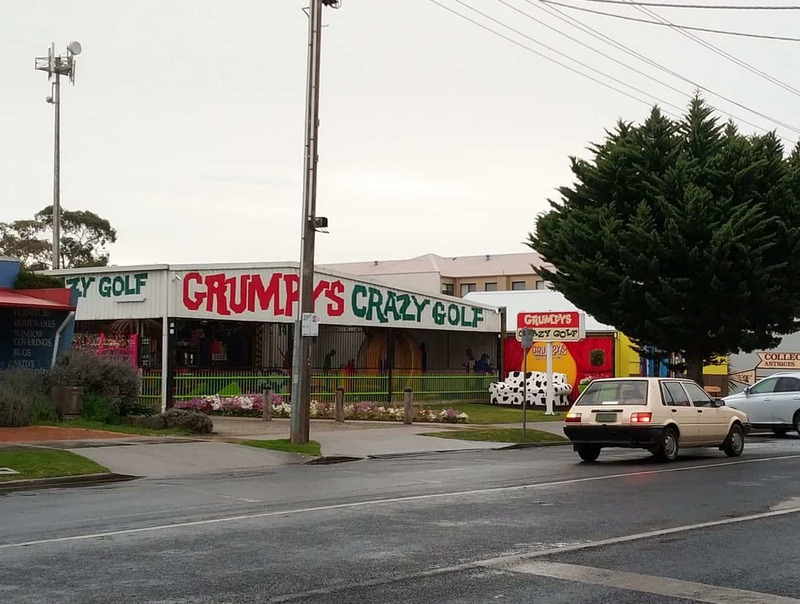 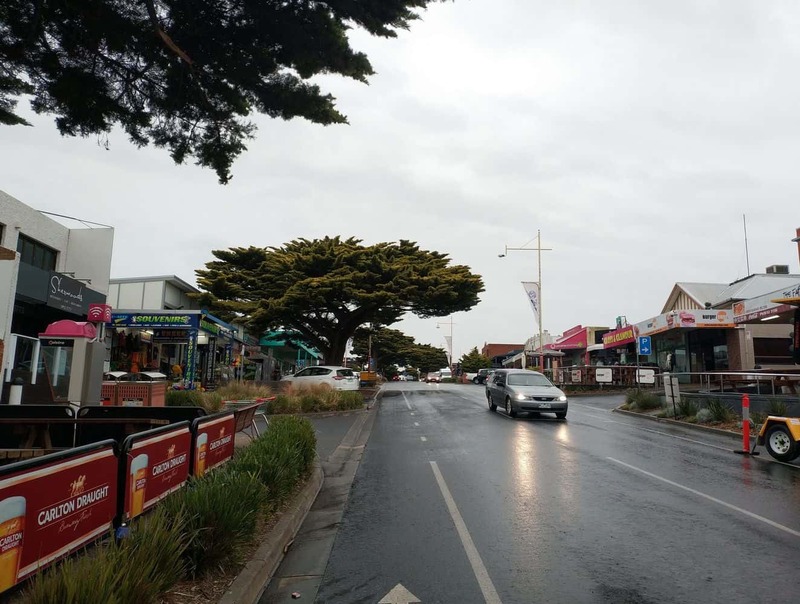 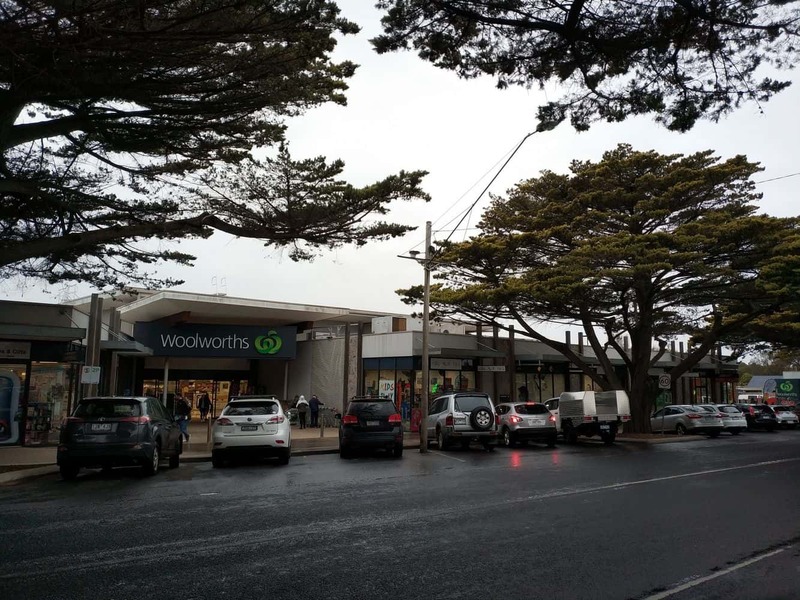 There are some historic sightseeing locations within Cowes including the Phillip Island Historical Society Museum as well as many animal attractions including the Phillip Island Wildlife Park and the Koala Conservation Centre. 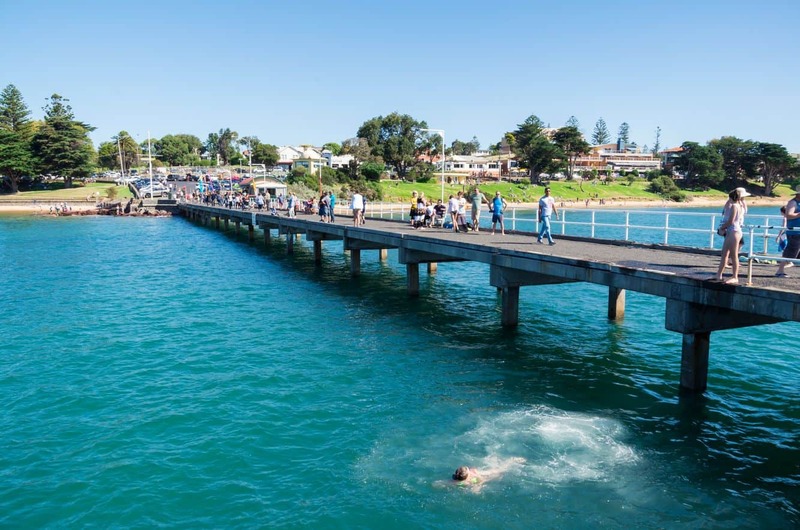 Take a swim on the northern beaches during your stay and have lunch along the esplanade. 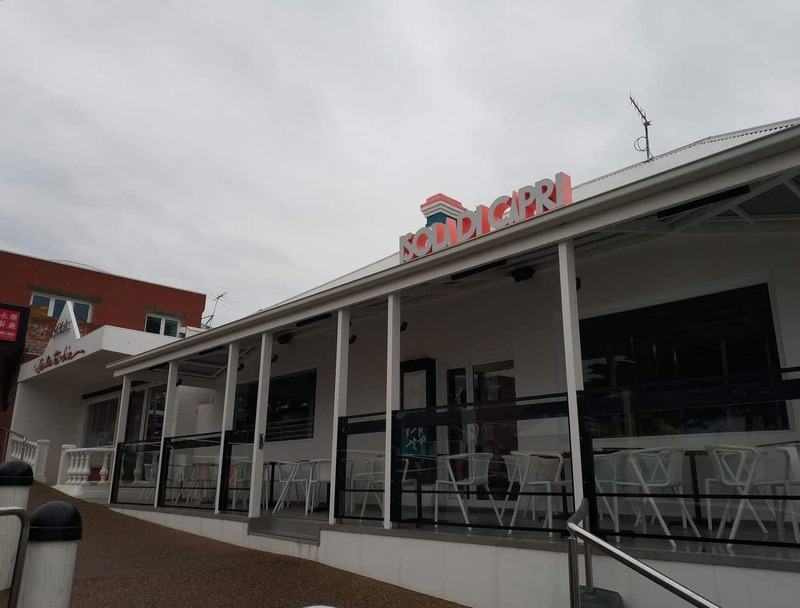 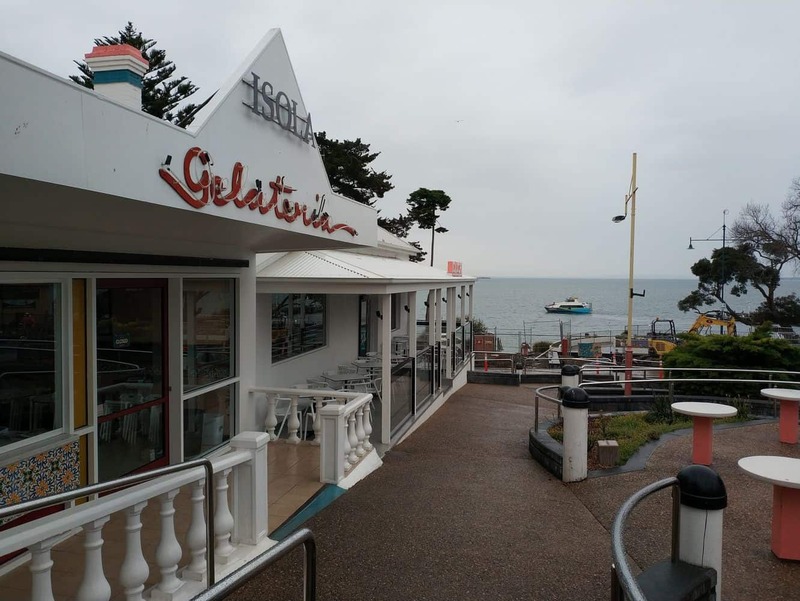 Walk along the beach as you take in the picturesque views that Cowes has to offer. 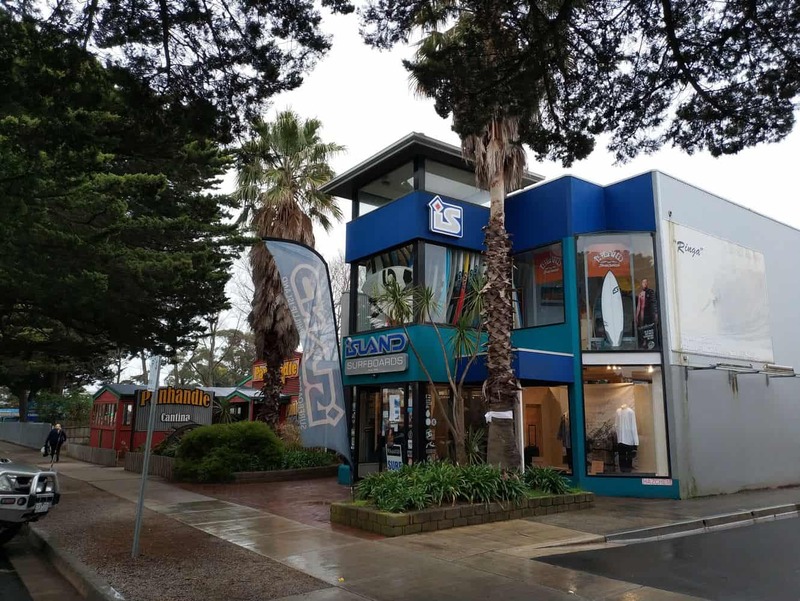 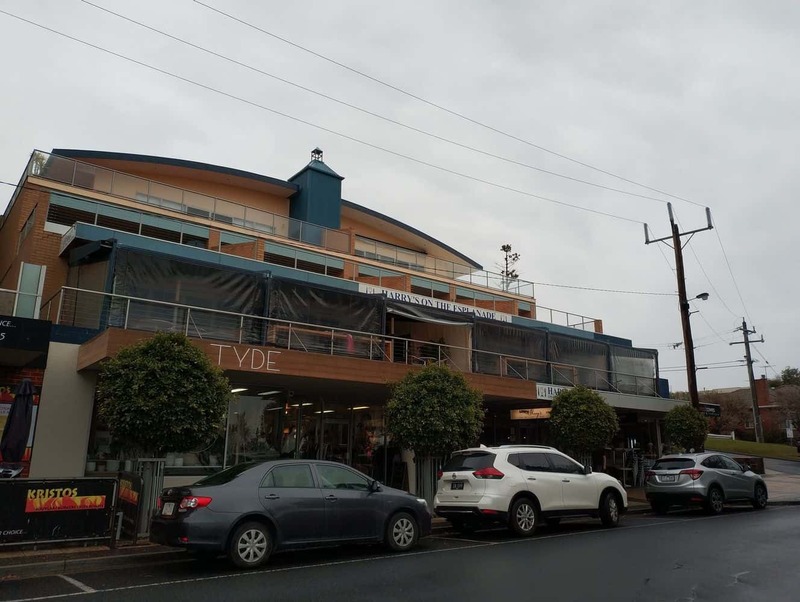 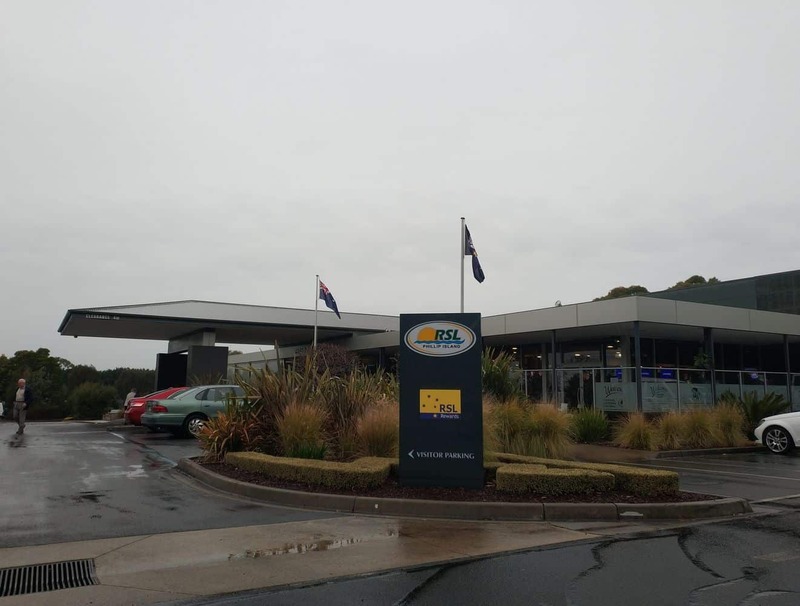 As the most popular accommodation destination on Phillip Island, Cowes has a range of options including caravan parks, cabins, cottages, apartment rentals and hotels. 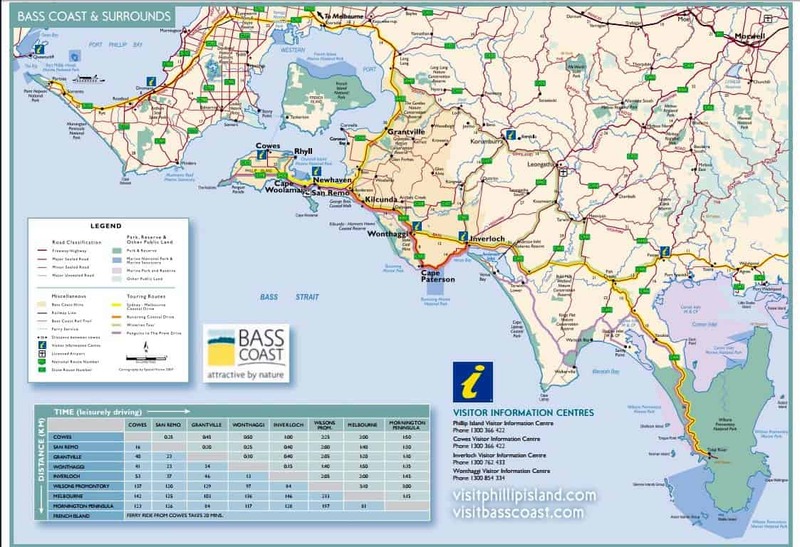 Click on our link below to find the best accommodation deals.